Oats are one of my staple foods. I eat them throughout the spring and summer in the form of granola or simple muesli and the once the days get chilly, I make daily bowls of warm, creamy oatmeal (topped with generous dollops of jam or fruit butter). 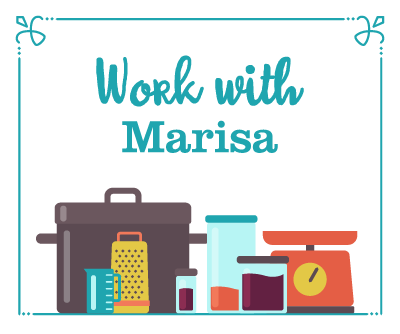 I often grind rolled oats into flour in my Vitamix to use in baked goods, and I regularly use them to add bulk and fiber to turkey meatloaf (it’s a trick I learned from my mom). Oats! They can do so much! 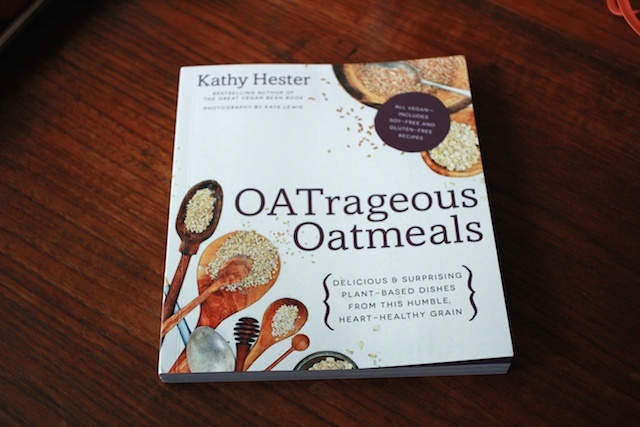 When Kathy Hester told me that her next book (she’s also the author of The Vegan Slow Cooker , Vegan Slow Cooking for Two or Just for You , and The Great Vegan Bean Book ) was going to be all about oatmeal, I got kind of excited. 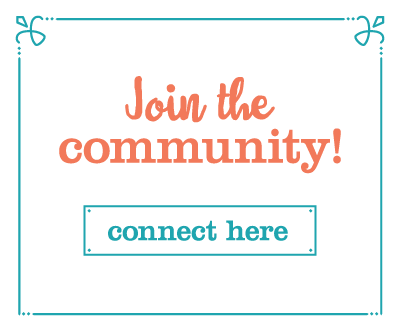 So excited, in fact, that she invited me to be part of the blog tour for OATrageous Oatmeals . And so here we are. I’ve spent a couple weeks with this book now, earmarking recipes to try and mentally depleting my stash of oats. 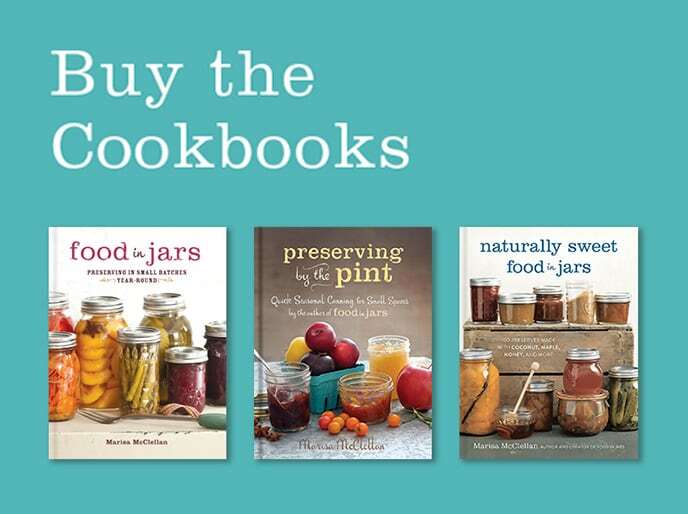 In the very near future, I’m planning to make the Southern-Style Oat Biscuits (page 28), the Baked Meyer Lemon Steel-Cut Oatmeal (page 43), the Cinnamon Roll Overnight Oats (page 69), the Pepita Oatmeal Raisin Cookie Bars (page 96), and the Slow Cooker Black Bean Oat Groat Soup (page 104). 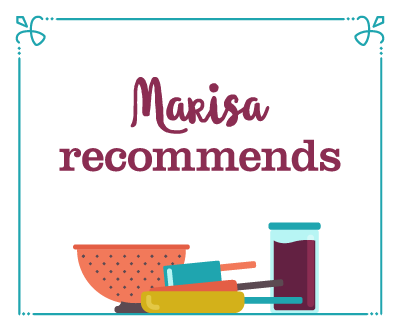 Of course, there are more recipes that speak to me, but those are the ones that are currently topping my hopeful hit parade. However, I’m not coming to you entirely empty-handed. 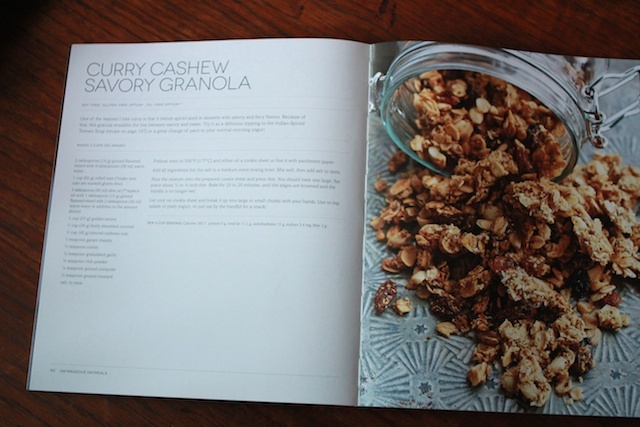 I have tried the Cashew Curry Savory Granola on page 90 already and it is so good. Crunchy, salty, and slightly spicy, I made a batch yesterday and have been nibbling ever since. I picked that recipe as the first one to try because I’ve long been a fan of savory granolas. 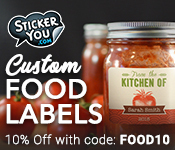 They are an easy way to add a healthy layer of flavor, texture, and protein to homemade soups and salads. They keep well. And they are one of those things that give you a whole heck of a lot of bang for your buck. I came up with a recipe for a savory granola a couple of years back when I was still writing for Grid Philly (the roasted tomato vinaigrette in that piece is also delicious) that I’ve returned to many times when I’ve needed a little crunchy, hearty snack, but I think it has now been supplanted. 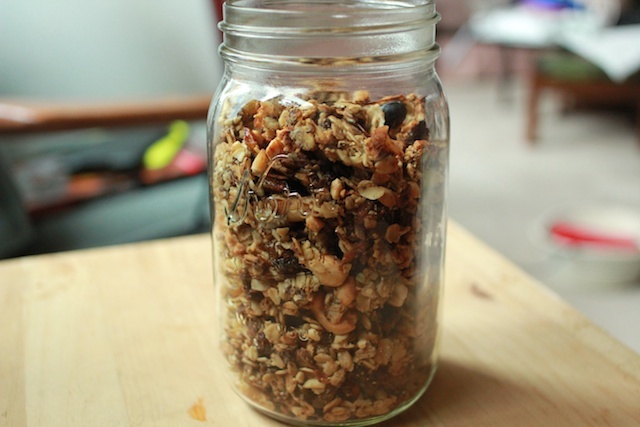 There is just one thing I’ll change next time I make this granola and that is that stir the raisins into the granola after it is finished baking. I find that they got just a little bit too cooked and ended up sort of acrid and a little too chewy for me. But it’s a minor quibble and one that’s easy enough to fix next time around. 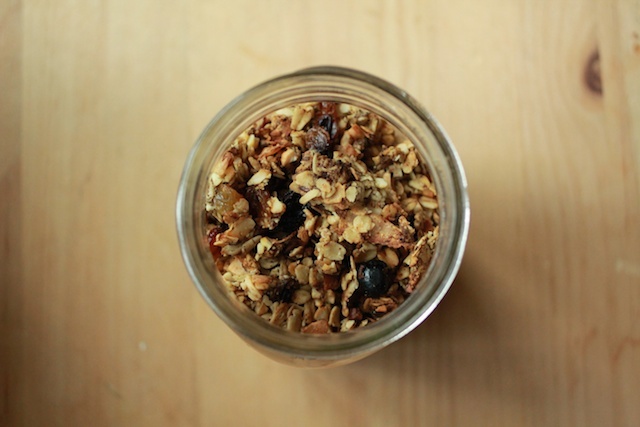 Do you have a favorite savory granola? 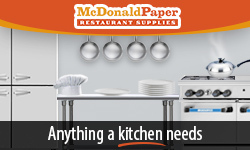 Preheat oven to 350F (177C) and either oil a cookie sheet or line it with parchment paper. Add all ingredients but the salt to a medium-sized mixing bowl. Mix well, then add salt to taste. Pour the mixture onto the prepared cookie sheet and press thin. You should have one large, flat piece about 1/4 to 1⁄8-inch thin. Bake for 20 to 25 minutes, until the edges are browned and the middle is no longer wet. Let cool on cookie sheet and break it up into large or small chunks with your hands. 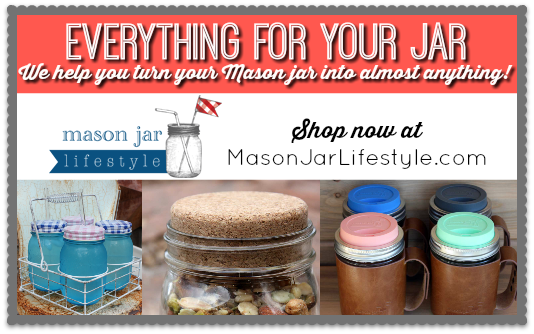 Use to top salads or plain yogurt, or just eat by the handful for a snack! Recipe from OATrageous Oatmeals by Kathy Hester. Reprinted with permission of Page Street Publishing. Oh my gosh this looks delicious- thanks for sharing! I’ll have to get this book ASAP! Pretty much happy to see this, we made a wonderful savory sage oatmeal for an elegant farm table dinner, and the chef who was staging with us was blown away! I love savory granola. I might have to try this one out and use it over salads. Yum. I also add oats to meatloaf. Family secret!